FC Barcelona remain top of the table with a four point advantage over Valencia after the two teams played out a pulsating draw in Mestalla in which Barça had the upper hand in the first half before the home side came back at them after the break. 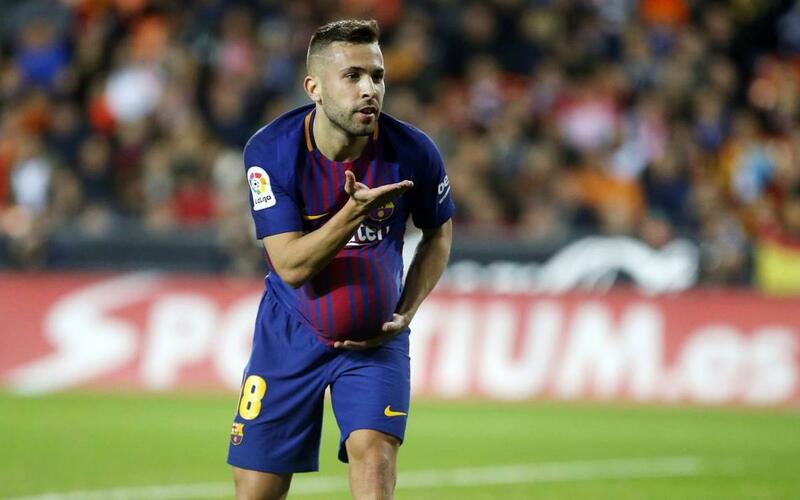 Valencia went ahead in the second half thanks to Rodrigo's effort but a wonderful pass from Leo Messi was finished off in style by Jordi Alba, a former Valencia player, late on to salvage a point for the blaugranes. Catch all the action from an entertaining 90 minutes of football in our highlights video!